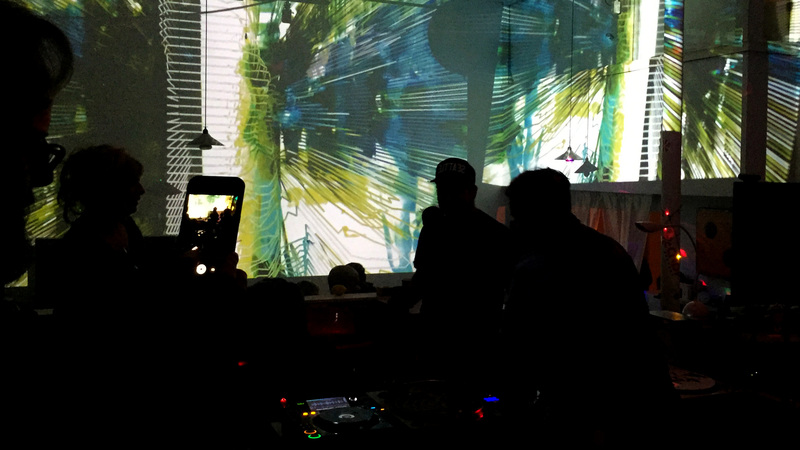 Lots of fun mixing live visuals with a night of tag-team DJ's at CNDY Factory's last party in the space on Dexter. 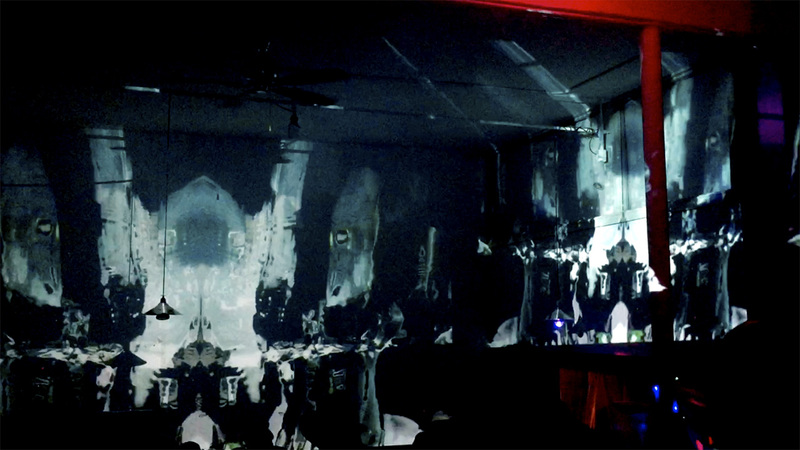 We quick-set a couple of projectors and filled as much wall as possible above the dance floor. White walls are nice.